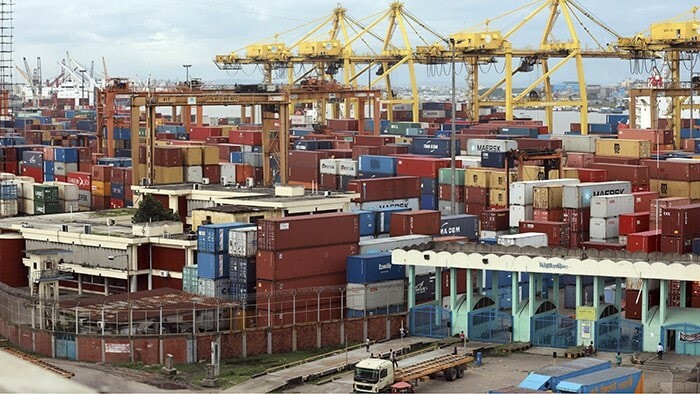 According to latest data of Bangladesh Export Promotion Bureau, apparel exports to the US during July-Sep 2018 amounted to over US $ 1.5 billion, a 3 per cent growth from the US $ 1.45 billion worth of shipment during the same period last year. Further analysis by Apparel Resources shows, during the first three months of 2018, the US imported US $ 886 million worth of knitwear items and US $ 616 million worth of woven items. For the month of September alone, the figure stood at US $ 452 million. It has been observed that exports to the US remained buoyant despite the ongoing tariff war with China, with several media reports claiming that it is because of the China plus sourcing strategy. A recent report by Asia Inspection said that with the prevailing trade war, buyers in the US are considering to increase sourcing from Bangladesh.